"What are you eating, daddy?" I'M EATING THE FOOD THAT I HAVE BEEN LOOKING FORWARD TO EATING IN PEACE ALL DAY LONG AND NONE OF IT IS FOR YOU. At least that's what I want to say. Usually I just put on the TV so I can enjoy my food. But Jim has another approach. The man's a genius. I need to work this into my repertoire. 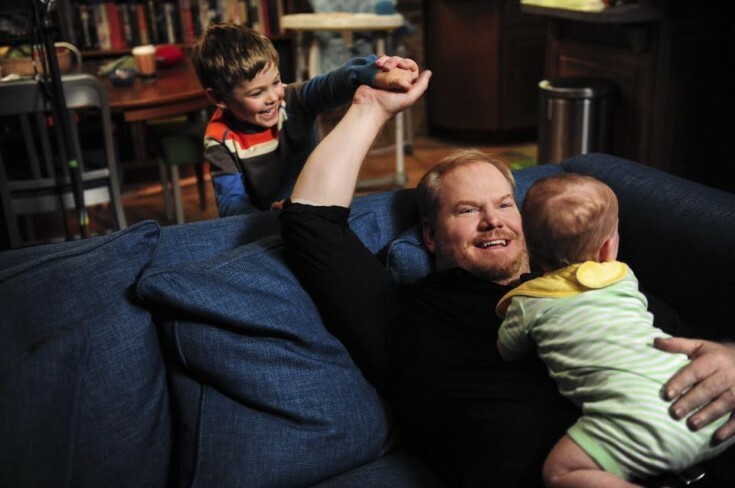 Jim's new show on TV Land -- aptly named The Jim Gaffigan Show -- premiered last week. 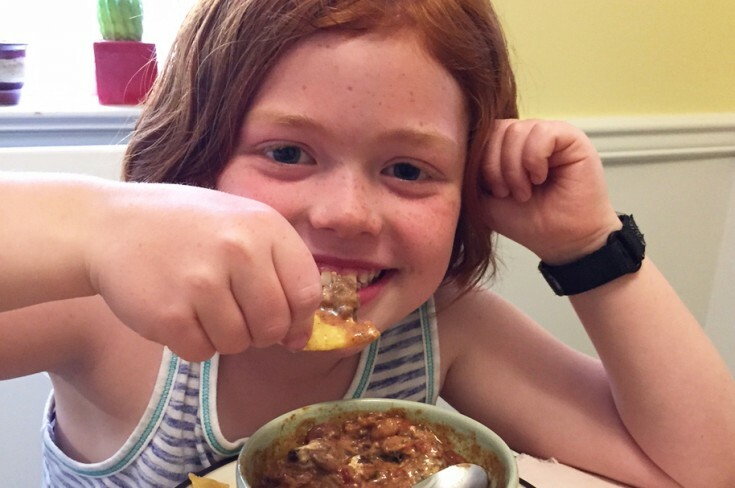 He joins me this week on The Sporkful to talk about two subjects close to his heart (and mine): parenting and eating. 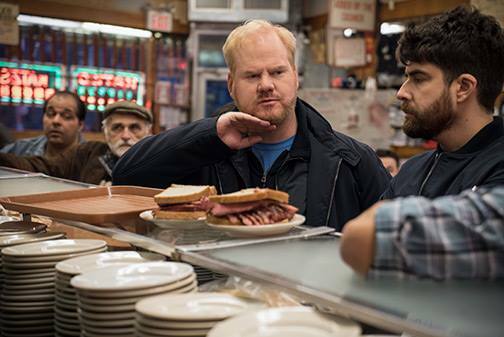 Jim's stand-up routines are famously food-centric, so it's no surprise that food plays a key role in his new show -- from frequent lunches at New York City's iconic Katz's Deli (shown below) to steaks, bagels, and much more. Jim and I also talk applied food theory, trading strategies for powering through endless birthday pizza parties and navigating all-you-can-eat buffets (hint: maximize bacon; avoid cereal). 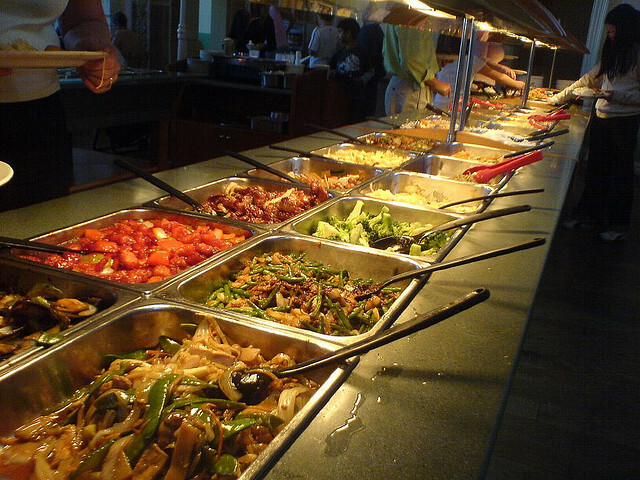 I agree that the people who run buffets are evil, but not because they feed us too much food. It's because they're always trying to rip us off. Jim and I get deep into buffet strategy, and I lay out my methods for defeating the almighty Buffet Master. 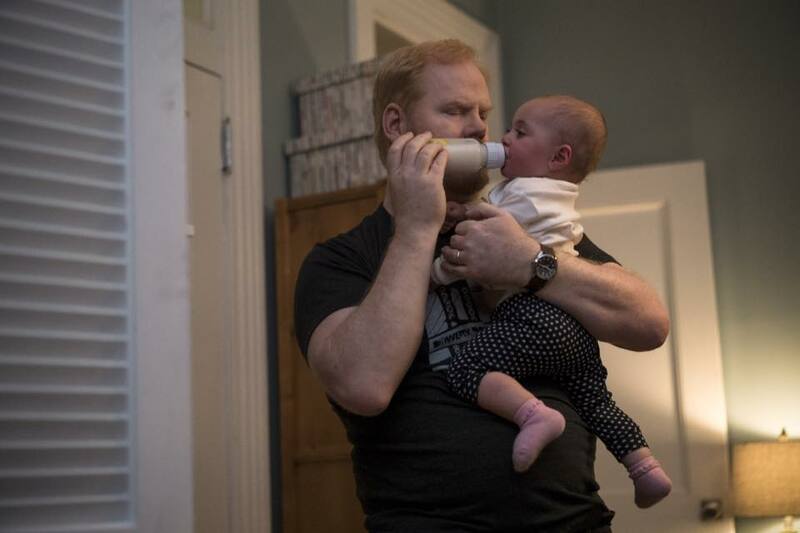 Listen in to the full episode to hear my full conversation about eating and parenting with Jim Gaffigan, and be sure to check out his new show on TV Land. 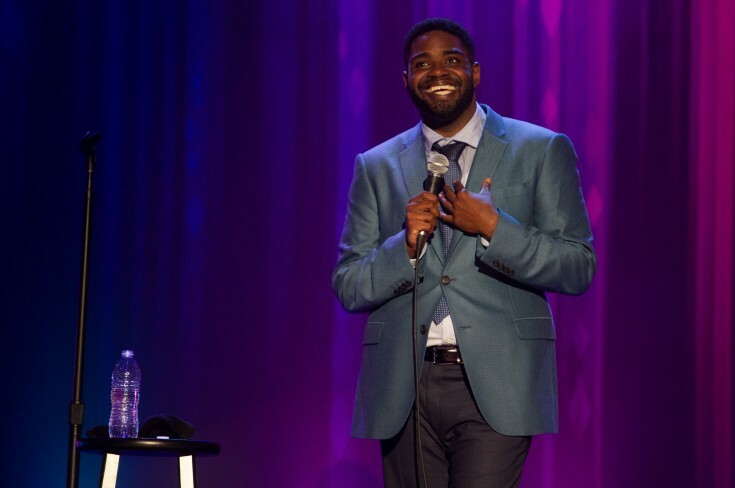 Photos courtesy of The Jim Gaffigan Show and via FlickrCC/DM.